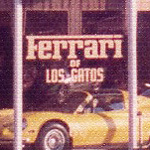 This blog tells the Ferrari of Los Gatos story and is the predecessor to a book that is a work in progress. 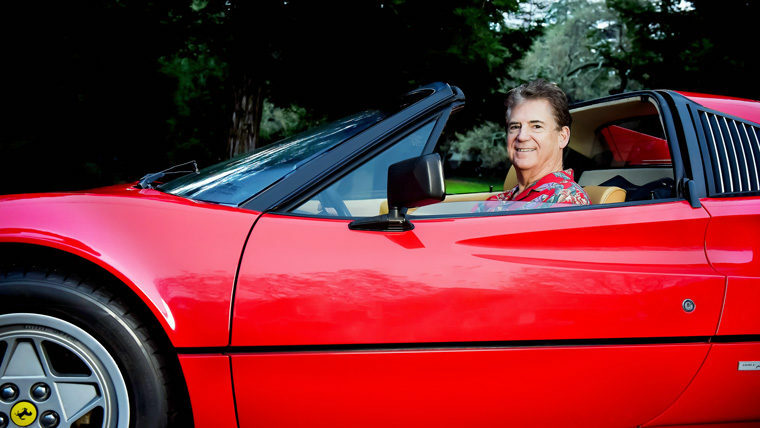 If you have a memory or story about Ferrari of Los Gatos, please share it. The plan is to include some of them in the book. When he isn’t writing stories, Jim, a finance executive, helps technology companies. 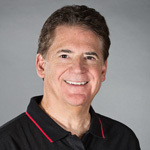 He started his career in public accounting and soon realized that growing and improving businesses was his calling. And there was no better place to fulfill that calling than Silicon Valley, the land of start-ups and successful hi-tech firms. No matter what position he held, writing played a huge part in all Jim’s business experiences. He produced everything from business plans to contracts, reports, and even investor offering memorandums.